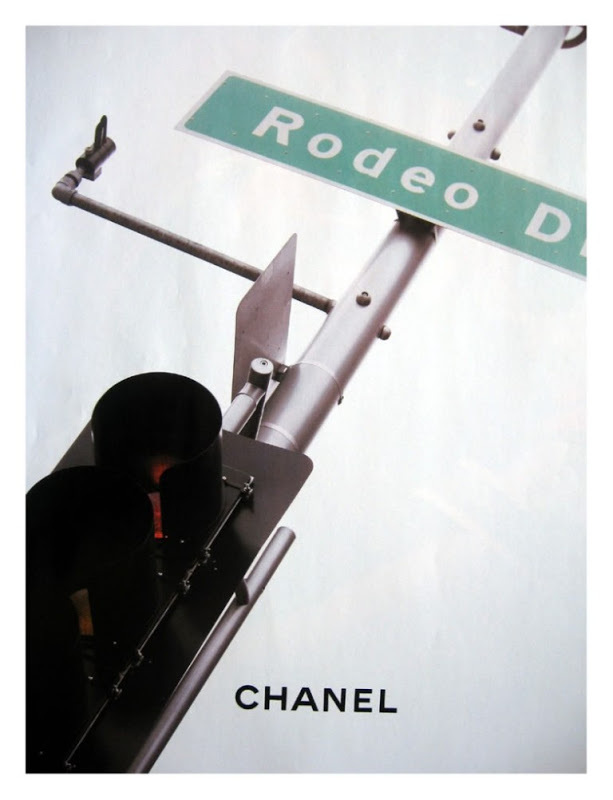 Some sunny California inspiration through Chanel’s 2006 ads to help get the spirit of today’s post. A week from now my sister and I will be on our way to Los Angeles for her Spring Break and take a little vacay from the chilly Jersey weather. F.Y.I the last big trip I took was four years ago (after I graduated high school) to Thailand/Philippines with the fam so I’m ready for a change in scenery. Neither my sister or I have been to Cali or the City of Angels before, so we’re excited to go. With a week to go, we’re already in the process of deciding what to pack/bring and of course planning outfits to avoid overpacking. So for anyone in Southern California, I’ll be in Los Angeles starting Saturday March 12 to Wednesday March 16. If you want to meet up, hit me up through email, twitter or here… maybe we can figure something out while I’m in the area. And if anyone has suggestions on places to check out, leave a comment. ahh L.A.. never been! have lots of fun:) I wanna go on a little vacay aswell..
You must visit the Fashion District in Downtown LA! Everything is ridiculously cheap and it's huuuge haha. There's also Jet Rag Vintage in West Hollywood, it's extremely big and on Sundays they have a parking lot full of clothes all for a dollar each. Have fun in Los Angeles! love your blog, I'm following! the finest part, to me, is the "chanel" put along the bottom where "stop" would be. that is a slick detail. I don't think I've ever seen palm trees so straight though, I wonder if they adjusted those in photoshop too! they almost always all lean together one way or another, reaching for the sun. I hope you're enjoying your vacation!